Fig. 9. 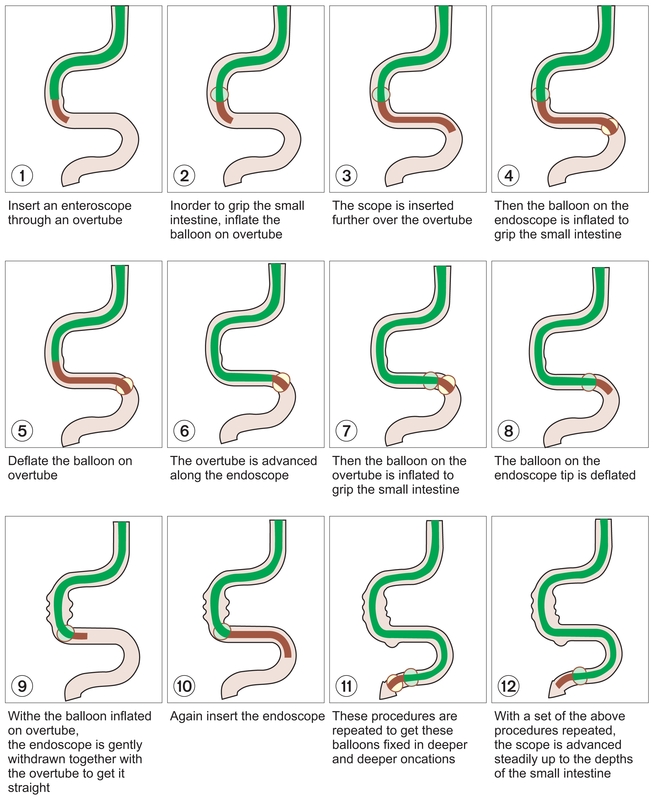 Illustration of endoscopic technique with double balloon.